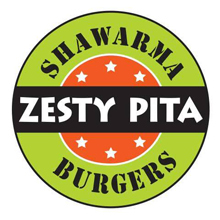 Zesty Pita opened its doors on March 2015. Its mission is to be the best Halal restaurant in Burlington. Our chef has been in the restaurant business for over 15 years. Huss started working in his family Mediterranean restaurants in North Africa in the 90s. When he moved to Canada, his love and passion for cooking and for Mediterranean cuisine brought him to join re-known middle eastern restaurant location in Scotia Plaza, Toronto and Maple View Mall in Burlington. There he was in charge for the preparation and marination of all chicken and beef Shawarma entries. Huss was later picked up by the successful Chef Door restaurants in Oakville where he has been a chef preparing quality Mediterranean and Middle Eastern cuisine dishes for many years. Hass-fadma2Zesty Pita opened in March in Burlington, Ontario. Its mission is to cater to the appetite of those that love authentic Mediterranean and Middle Eastern Halal cuisine in this area of Burlington and surrounding areas of Miton, Hamilton and Oakville. Homemade Halal burgers were added to the Shawarma, Falafel and kebab menu in response to local consumer research where many local area youths crave homemade burgers with fresh ground meat prepared and seasoned in-house. The Halal burgers are charbroiled to perfection over open flames at the restaurant upon request every day. Zesty Pita, best Halal Restaurant in Burlington, serves 100% Halal meats including chicken shawarma and beef burgers. 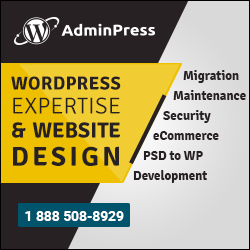 Please stop by to try us out. You won’t be disappointed!